Maharashtra government tendered an apology before the bench of Justices AS Oka and Anuja Prabhudessai today for granting permission towards use of loudspeakers at an event in Shivaji Park which was declared a silent zone in 2010. The bench was hearing an application moved by Wecom Trust, an NGO. In the application, the NGO alleged that Noise Pollution Rules were violated as loudspeakers were used at the December 6 event. Akso it was alleged that similar events were held at Shivaji Park on November 14 and January 15. Court had earlier sought the state’s reply in the matter after it was alleged by the petitioners that the Shivaji Park ground was immensely polluted after the December 6 event which was held to mark the death anniversary of Dr.BR Ambedkar. The state however denied sanctioning any permission for the November 14 and January 15 events. In fact, it was submitted that action has already been taken against the organizers of the events under the Bombay Police Act. Oka J said that action should be taken under the Environment Protection Act which is a stricter legislation in this context. The Supreme Court and division benches of the High Court have time and again prohibited the use of loud speakers in Shivaji Park, a silent zone. 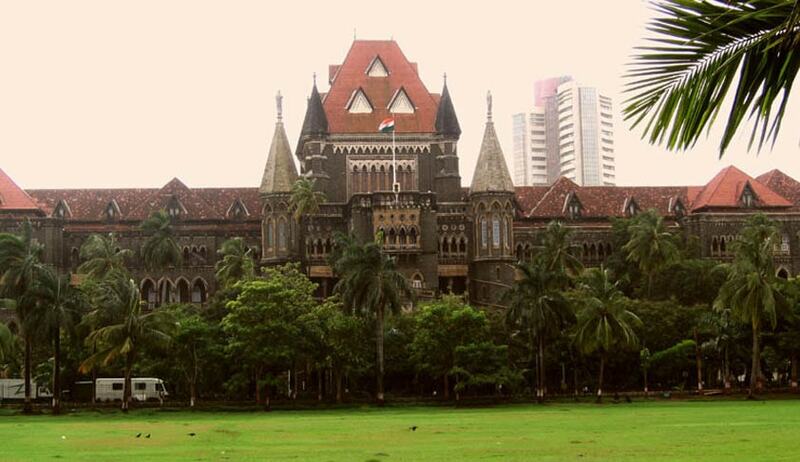 In December last year, the High Court had again refused permission for loudspeakers at Shivaji Park Gymkhana to celebrate Christmas Xmas and New Year’s Eve. The bench has now asked the state to submit an undertaking stating that such violations will not take place in the future. Along with this, court has asked the state government to highlight steps taken to ensure that Noise Pollution Rules are not violated in the future.